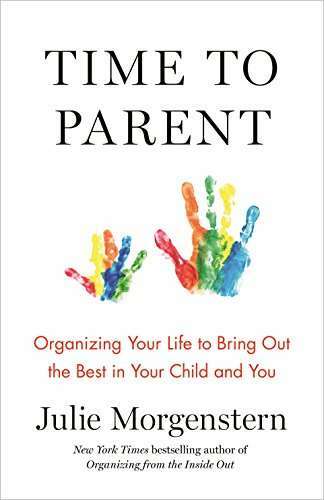 Julie Morgenstern is the author of Time to Parent, a book about the way that parents can manage their time. 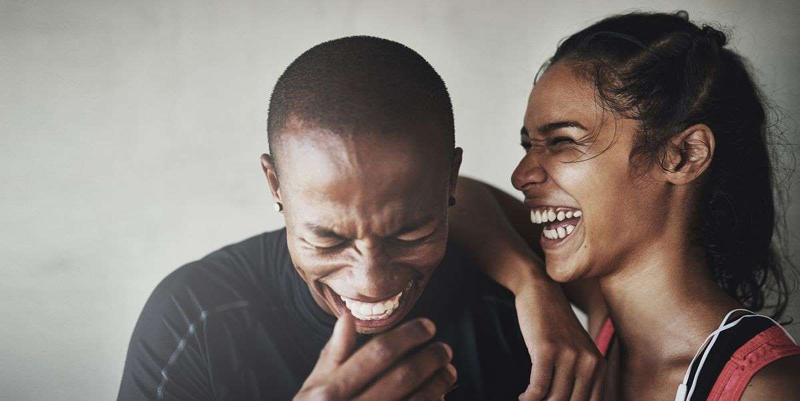 Between surveys, one-on-one interviews, and focus groups, she talked to more than 100 couples and found that the strongest couples all had a practice of "daily glue" - or short check-ins with each other. For parents especially, she also found that the most successful couples used email to take care of day-to-day arrangements. Once those two practices are established, at the end of the day, couples can spend what little time they have together just spending time with each other. With such little time parents have for themselves, it can be hard for couples to devote any time to their relationships. Between busy schedules, kids, and the never-ending business of daily life, it's easy to tend to the marriage last - especially if things are going nominally well. Thankfully, Julie Morganstern - author of Time to Parent, a book about the different ways parents can manage their time - has done a slew of research and identified a practice that strong couples do that doesn't actually take that much time. And even better: It requires no money, either. No outsourcing of chores, no shoehorning date nights onto the calendar. Instead, after interviewing more than 100 couples for her book, she says the people in the most solid marriages she saw took a little time throughout the day for what she calls "daily glue." "The happy couples I interviewed averaged three to five touch points a day, often for only five or ten minutes at a time, whether it was a quick call or text, or an in-person chat at the end of the work day," she writes. "These nurturing touch points are grounding connections that make you feel you have someone on your team who 'gets' your day to day existence. It also means you have less to catch up on when you get home (opening up more time for connection)." It seems almost too simple to be true, but it makes a lot of sense. Morgenstern tells GoodHousekeeping.com it's an easy way for couples to stay tuned in with each other. "If I do my daily glue, I'll know if he had a good day or a bad day, or that a meeting went well or didn't go well," she says. "When I see my partner at the end of the day, I already know what happened. They don't have to spend half an hour catching me up - which they'll never do because we'll be out of time." While this works for parents and non-parents alike, couples with kids also did better if they handled their day-to-day arrangements online. "The strongest couples also had a practice of handling the logistics of running a house in email," she says. "Questions like, 'Can you pick this up on the way home?' Or, 'Who's taking the kids tomorrow? 'All of the business of life got handled in email so that everybody could keep track of it, and enter that territory when they were ready. They didn't use that little bit of connecting time for that." If you keep up your daily glue, "you don't drift off inadvertently without realizing it, which is what iI think happens to couples, especially parents," Morganstern says. "You stay close. You stay informed. You're really tuned in to the bumps, the joys, the frustrations, the happy days, the miserable days. You stay connected."